Starting and setting up a new business is the biggest challenge till the time you get used to the environment. 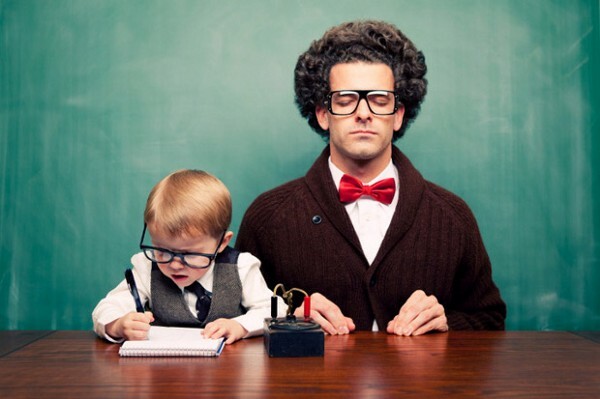 Multitasking is not a key to success for start-ups.There are many difficulties in running a business. In achieving high targets and completing difficult tasks, we tend to forget small things which can affect our business activity. Here the list of few simple tactics for accomplishing your goals and executing your work productively. It is vital for a start-up to focus on the necessary things and cut down what is not important. There are many moving pieces in a start-up’s life, thus it is necessary to plan out your activities each day, in order to not fall into bootless errand. The best thing to plan out your day is to prepare a ‘To-do list’, this will help you in managing and prioritizing your tasks effectively. 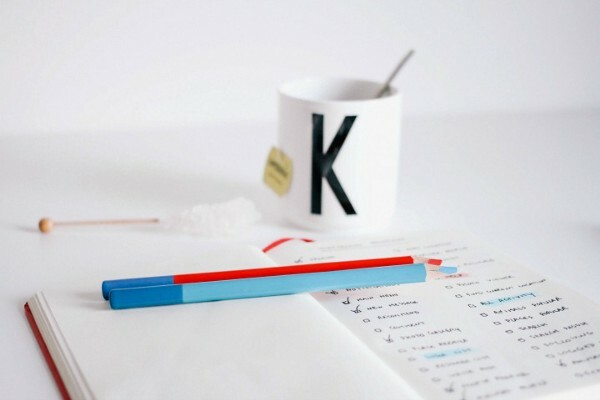 A work can be more productive when there is minimal or no distraction. 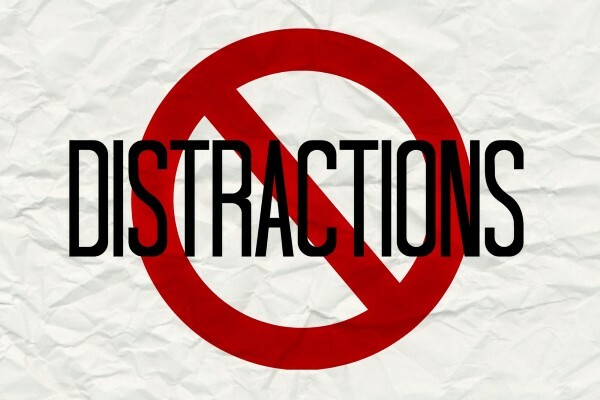 In today’s digital life, it is facile, to get distracted by Facebook, Twitter or Email notifications. Hence, to avoid such distortion, it is recommended to disable notifications on social media during working hours. It has been noticed, Interaction with a friend in a virtual world can waste your time which can be unfruitful for the day. Working for long hours can be boring and nerve racking which will affect your work and leads to unproductivity in Business. It is essential to get off the chair and have some leisure time, be it in the name of tea/coffee or playing some games for some time against working for multiple hours, this will help in relieving stress and makes your work day even more creative and productive. 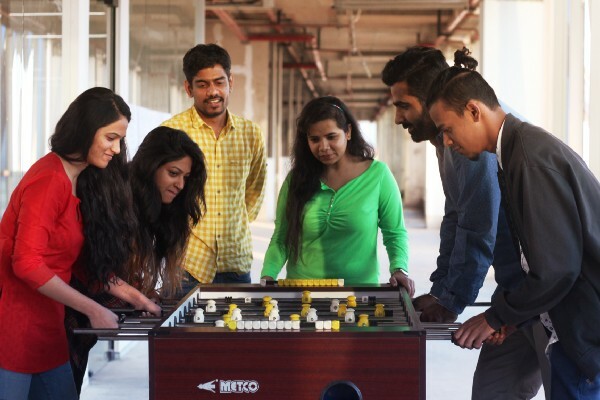 Coworking spaces such as WorkLoft is equipped with few Indoor/ outdoor games such as Fuss ball and Table Tennis which can be a reason for your short break. Thus, the most important lesson we learn here is to capture those ideas whenever and wherever possible. For instance, if you get some creative ideas while taking a shower, there are ‘aqua notes’ available which will help you note down your important perceptions. Or If you get ideas before sleeping, note it down on your smartphone. Henceforth, it will make your startup creative and productive any time of the day. Most of the start-up caters to large and growing market, but due to some constraints, it leads to lack of resources. The best opportunity for start-ups is to network and collaborate with people which will ultimately lead to the productivity of resources and their target audience. Coworking space gives that platform to start-ups wherein they can network and collaborate with like-minded people and enhance their business opportunities. 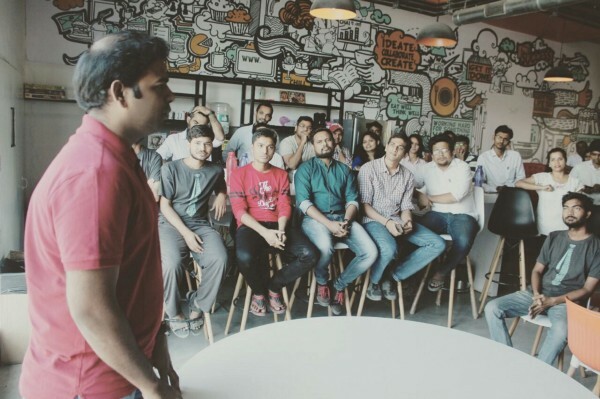 Spaces such as WorkLoft organizes a Networking session every month for their members, wherein they can find mentors and investors to bring out the best in them, which is usually unaffordable for start-ups in the outside world. Thus, It has been proved that Coworking spaces are beneficial for start-up companies. Spaces such as Workloft provide modern business amenities which can a boom for your company. 5 simple tactics to impress the Investor with your Pitch.